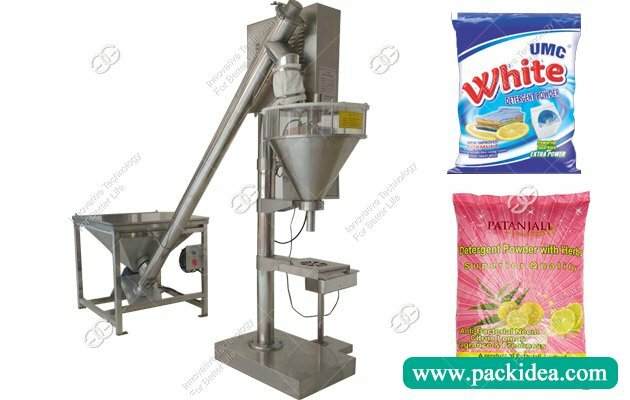 Application: This powder pouch packing machine can pack liquid powder, bean pepper, milk powder, baking powder and other materials. 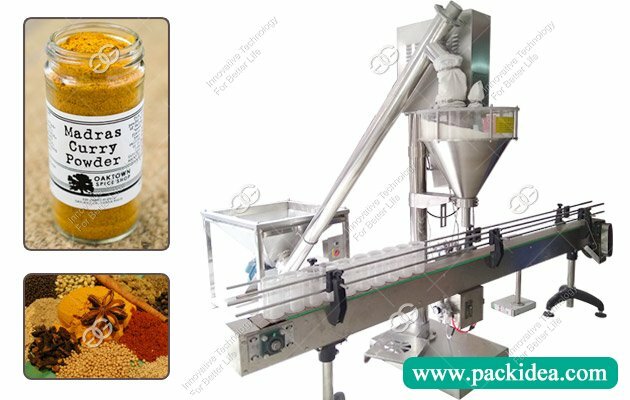 This automatic chili powder packing machine has many functions and a wide range of packaging, can be used for coffee, spice, turmeric powder, mirchi powder, pepper powder and other materials. 1. Chinese and English display control system, and set needed parameters at the display setting unit(filling quantity, pack bags, etc. ), control system will automatically optimize match the actions, so as to improve packing speed. 2. 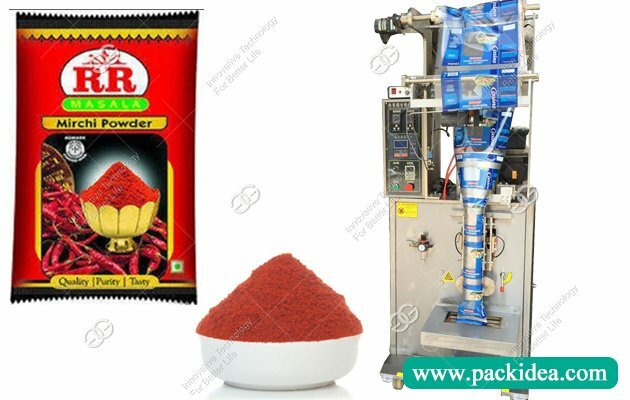 The automatic chilli powder packing machine uses step motor control, high precision system, no need to adjust other parts to change the bag length. The complete trademark pattern can be obtained when packaging materials with colored objects, the packaging speed and bag length can be adjusted at the rated range without changing parts. 3. Adopt unique embedded sealing design, enhanced heat sealing mechanism, intelligent temperature controller, temperature control has good heat balance to adapt to all kinds of packaging materials, sealed performance, low noise, texture clear, strong sealing. 4. 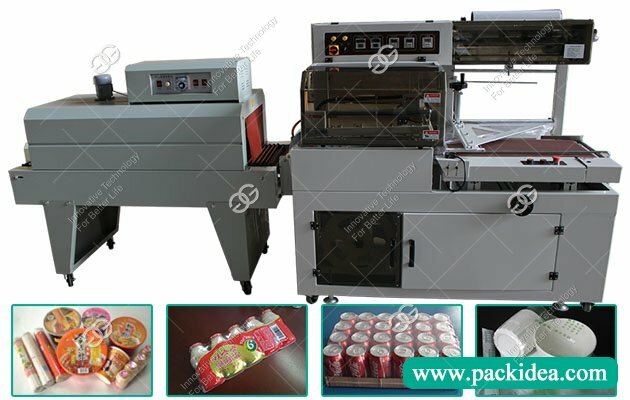 The cutter can be cut off in a zigzag pattern by changing the cutter according to the user's needs, so that the cutting knife can be stable and reliable when cutting the bag. 5. This low cost powder filling machine adopts photoelectric eye control system, screw measurement, and stepper motor drive performance reliable and stable. From metering, filling, bagging, code to product output. 1. Fast packing speed, wide bag length range, and adjust the bag length, do not need to replace parts, the length of the bag can be controlled freely through the control panel, make the bag length adjustment more simple and convenient, bag length accurate, stable and reliable operation. 2. Powder pouch packing machine thermoseal can be preset temperature, can achieve automatic temperature control. Applicable to a variety of packaging materials, to ensure that the mouth of the bag closed tightly, smooth and beautiful. 3. Powder packaging machine is made of stainless steel and the key parts are made of special steel. 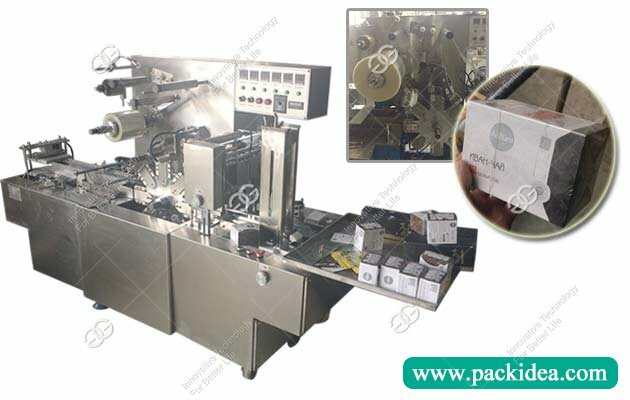 The powder pouch packing machine adopts screw adjustable metering method and reliable photoelectric detection system. Complete trademark patterns can be obtained by using packaging materials printed with photoelectric marks. Can automatically complete bag making, measuring, filling, sealing, cutting, easy to tear incision, counting, hot pressing batch number and other functions. Button operation, LCD display. All stainless steel according to GMP and QS specification. How about your after-sales service? 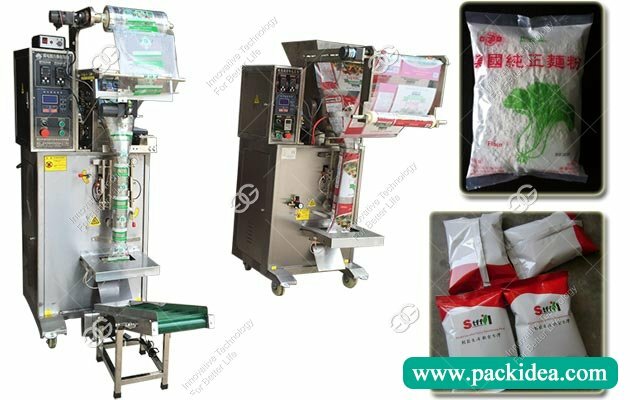 Usually powder pouch packing machine guarantee time is about one year, lifelong maintenance. Within guarantee time, machine breaking caused by machine itself design defect, we are responsible for it, we can provide free charge breaking part, If machine breaking caused by humane factor, user need take responsibility for it, we also provide technical support. Can your company arrange the machine shipping?